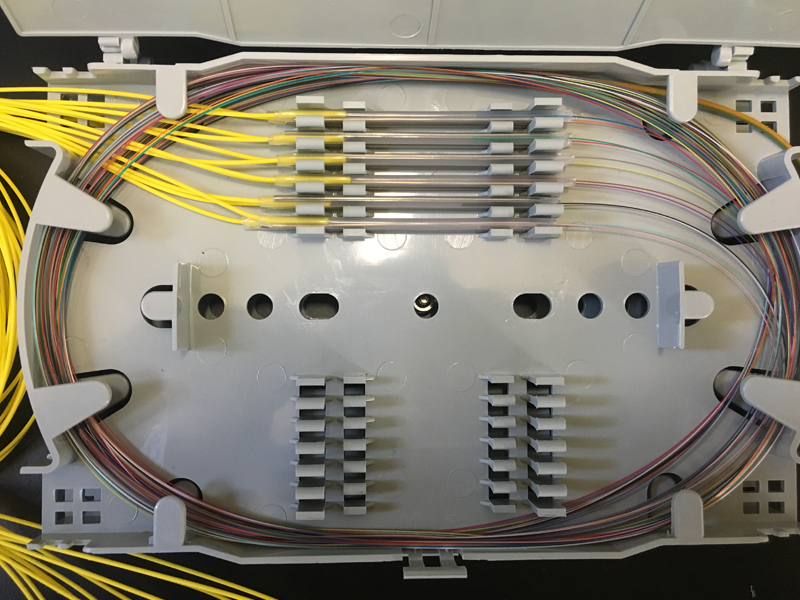 Our network engineers are some of the finest fibre cable installers in the UK. 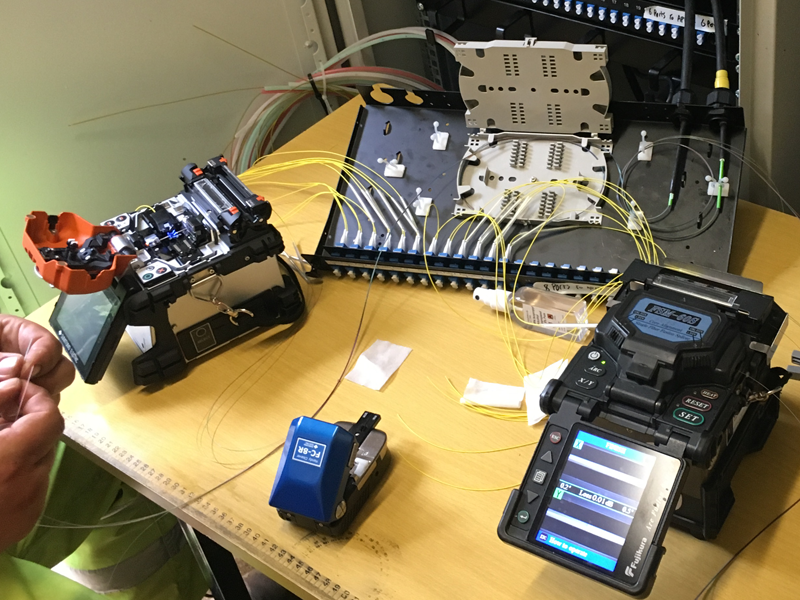 We are able to offer complete installation, testing and maintenance of all Fibre optic as well as Blown Fibre systems. 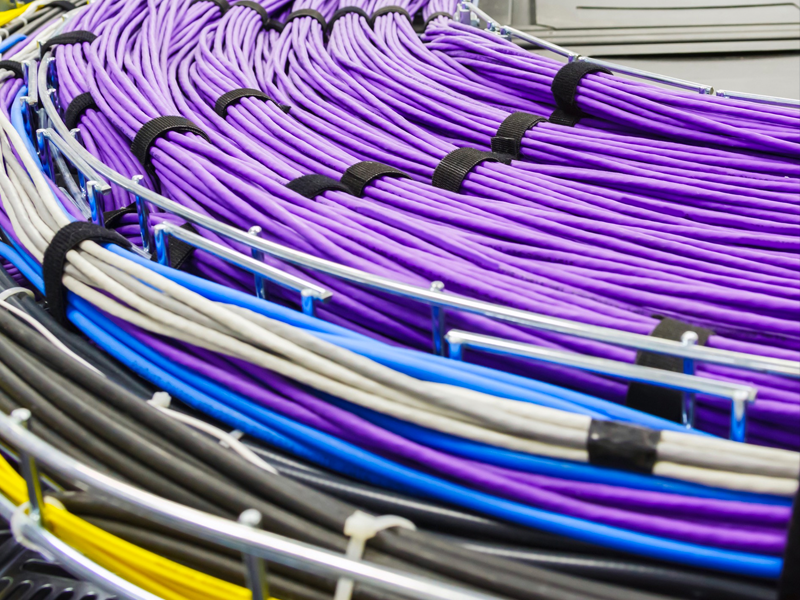 A good quality cabling system is vital to any UK based business for day to day operations. As it provides the platform for all networked technologies to work together seamlessly. Our fully qualified data engineers are proficient with all ranges of cable, from Cat5e to Cat7a. We deliver our data cabling installation service to the UK’s corporate, industrial and educational sectors. Mia Direct Ltd employ highly qualified and experienced professional engineers who are committed to the success of your infrastructure project. We invest in skilled labour and can assure you of a professional attitude from all our staff. Our installation team work to exceptionally high standards and our Engineers undergo extensive industry training each year to ensure they are always at their peak. All of our engineers are highly skilled and suitably qualified. We pride ourselves on our amazing team of engineers. Our engineers and people at Mia Direct is what makes all of this possible and we value each member of our team and thank them daily. Optical Fibre, Blown Fibre, Internal/External cabling and structured data cabling – we have you covered.